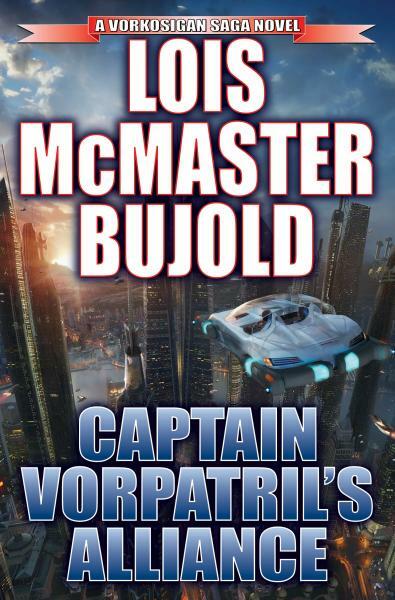 Captain Vorpatril’s Alliance is the latest instalment in what is, probably, my single favourite speculative fiction series – Lois McMaster Bujold’s Vorkosigan Saga. For 26 years, Bujold has chronicled her hero, frail-but-driven princeling Miles Vorkosigan, as he grew from a teenager desperate to prove himself into a mature, confident adult. In CVA, she switches tack to focus on one of the series’ supporting characters – Miles’ cousin and sometime sidekick, Ivan Vorpatril. I’ve been looking forward to this book for a very long time, so how did it compare to my expectations? The name of Queen Isabella I of Spain should be familiar to any player of Civilization IV. And it will most likely not be a friendly familiarity. For in Civ, Isabella is a thoroughly unpleasant neighbour, a zealot with a penchant for declaring war on players who have adopted heathen faiths (i.e. anything other than what Isabella herself espouses) as their state religions. I get the feeling that while surprise might not be among the weapons in her arsenal, fear certainly is. In short, Isabella’s depiction in Civ is not a flattering one. 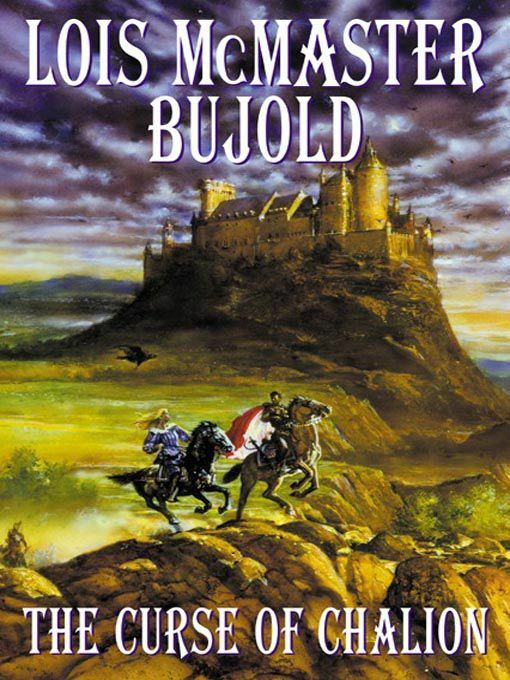 Contrast The Curse of Chalion by Lois McMaster Bujold, a fantasy novel set in a land loosely inspired by late medieval Spain. One of the novel’s heroines is a young woman named Iselle, half-sister to the reigning monarch. Iselle is brave. Iselle is intelligent. Iselle believes in justice. Iselle, in short, is what royalty should be. And who seems to have inspired the character? None other than Isabella I of Spain. But the very fact Civ and Chalion aren’t trying to recreate the real Isabella is what fascinates me. This isn’t a case of two authors taking differing views of the same subject, this is a case of two works taking the same historical figure as a starting point and then going on to create two very different characters. And since it illustrates how the take on an idea is just as important as the idea itself, it’s food for thought for any prospective author. I’ve talked about the Vorkosigan Saga, the multi-award-winning science fiction series, by Lois McMaster Bujold, a fair bit on this blog, and especially in the last week. The novels are some of my favourites (and certainly my favourite science fiction), because while they raise some fascinating questions about where biotechnology and reproductive technology may take society in the future, ultimately they are about people: their journeys, their hopes and fears, their motivations, their loves, their lives. And now, you can legally, and for free, download a CD containing most of the Vorkosigan novels (minus the most pivotal novel, and my personal favourite, Memory). You can find the CD here – click on either “View the Cryoburn CD” or the appropriate download link. Then, start with either Cordelia’s Honour (somewhat darker, more serious omnibus featuring the mother of the titular hero) or Young Miles (an omnibus containing two fast-paced, and very funny, adventure novels plus a more sober, moving piece of short fiction which offers a good quick way to preview the series). This CD offers great, lively, intelligent, well-plotted, character-driven and thematically rich fiction at an unbeatable – zero – price. Well worth checking out. Lois McMaster Bujold’s Cryoburn is out! Glancing at my “What I’m Looking Forward To” post from September, I realised that I clean forgot to mention one of the novels that I was keenly anticipating — Cryoburn, the latest entry in Lois McMaster Bujold’s Vorkosigan Saga. Author Peter SahuiPosted on October 31, 2010 Categories Books, Speculative FictionTags books, cryoburn, lois mcmaster bujold, miles vorkosigan, vorkosigan sagaLeave a comment on Lois McMaster Bujold’s Cryoburn is out!